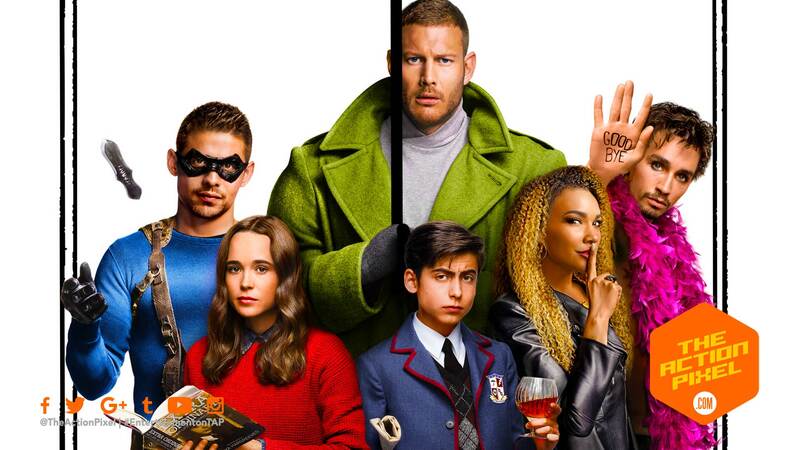 Umbrella Academy surely weathered the storm of the uncertainty that season ones can render at times. So well was the rain of damnation and fire and brimstone averted, that Netflix has announced the comic book TV series is due back for season 2. So, superb news all around. Maybe we can get a word from Harold Jenkins. Even though nobody’s speaking to him.